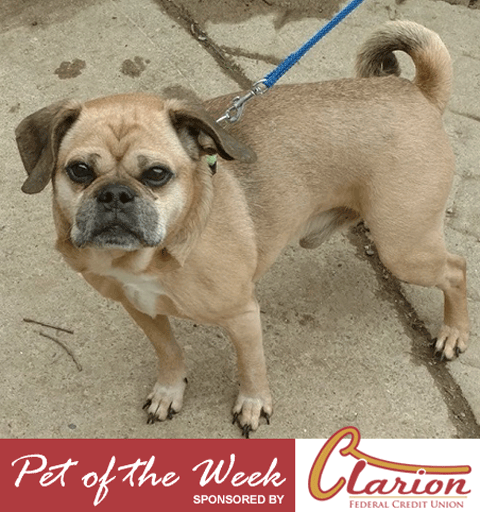 This week’s Clarion County Adoptable Pet of the Week sponsored by the Clarion Federal Credit Union: Hugo. Hugo is an adult male Pug. For more information on Hugo, visit Tri-County Animal Rescue Center website here, call 814-918-2032, or email contactus@tricounty-arc.org. Clarion County Adoptable Pet of the Week is sponsored by Clarion Federal Credit Union. 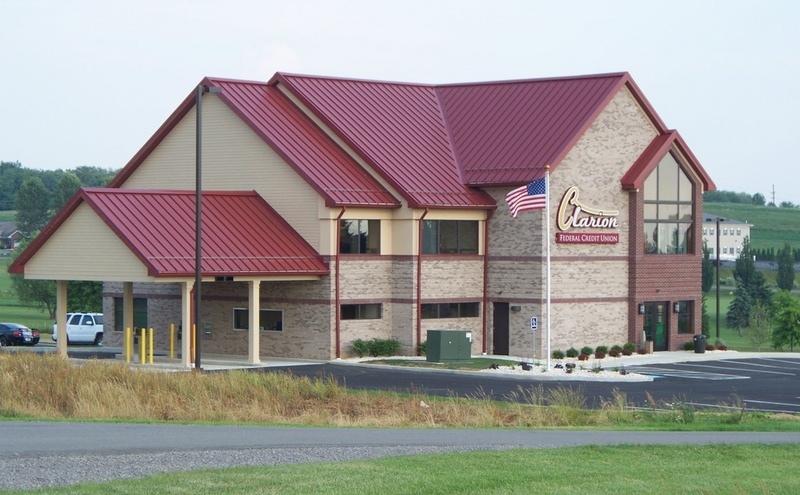 Visit Clarion Federal Credit Union at www.clarionfcu.org for more information.